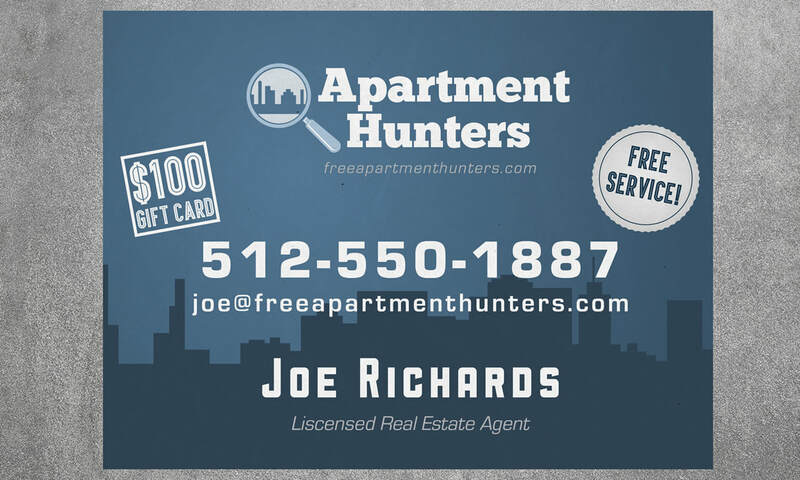 Apartment Hunters is an apartment locating service located in Texas. I worked with them to develop a customized logo to fit their brand. 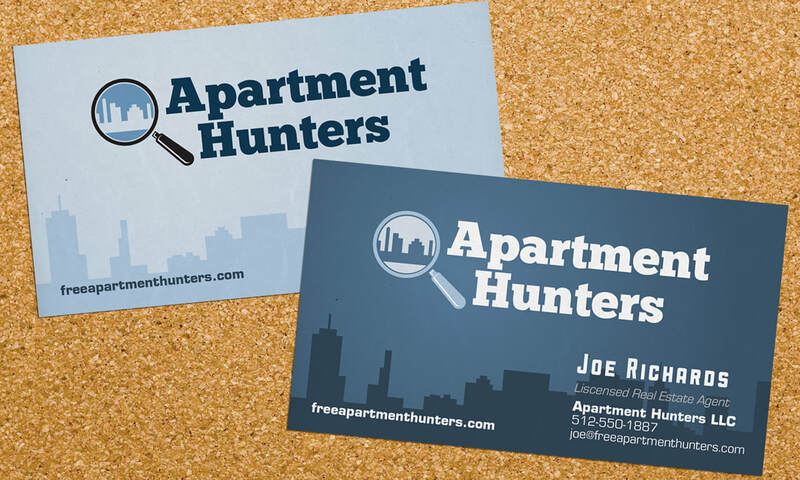 Pictured here are the business card designs.